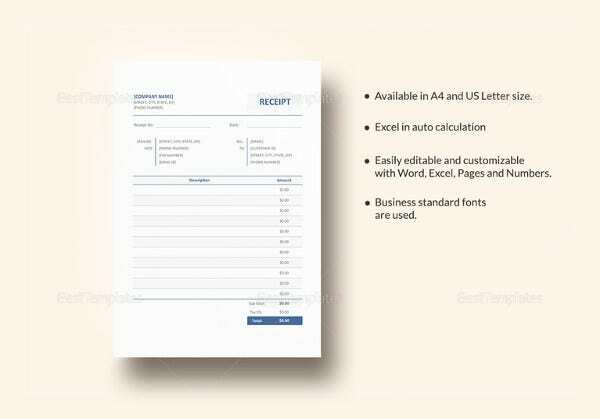 In any business related to construction services, the contractor will prepare for a receipt samples stating the details of the services catered and the amount it cost including the labor and the materials and machines used to a customer or company. 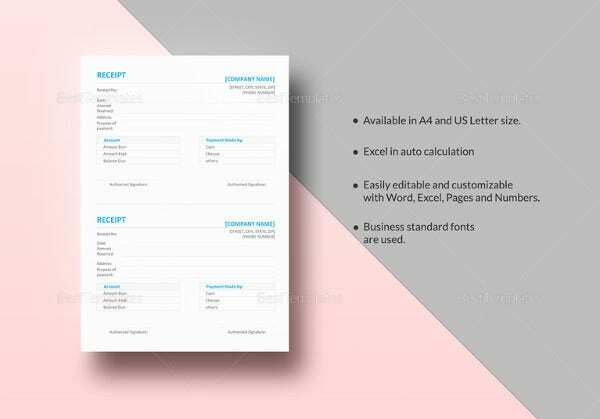 In advertisement templates, there are different designs and layouts for creating a contractor receipt, Plumbing Receipt Templates. 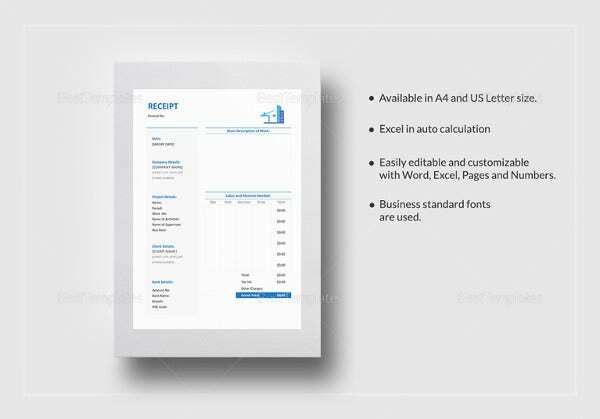 Thus, making a receipt to be more appropriate based on the requirements and needs of the business or contractor. 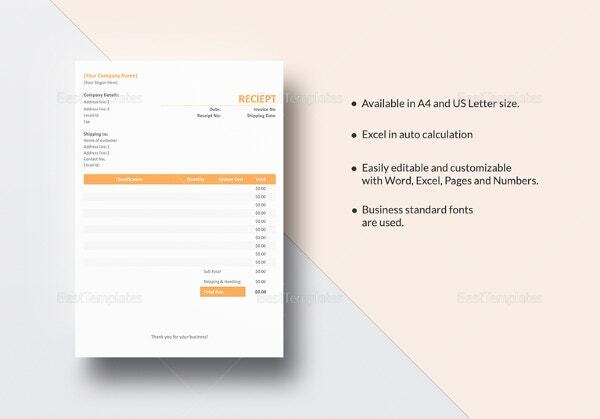 The sample Contractor Invoice in the word format provides details of materials purchased from the contractor. 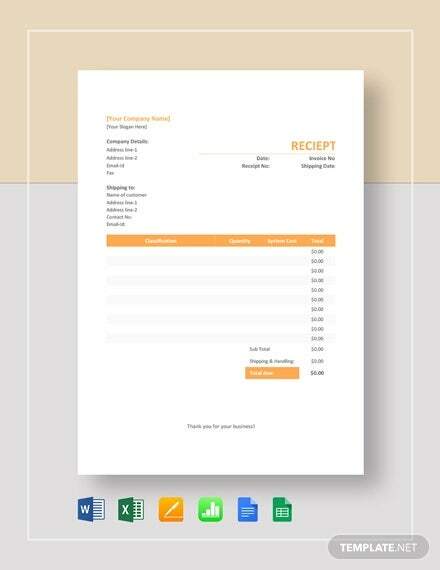 The name of the dealer along with the address and the total payment to be done is clearly seen in the template. 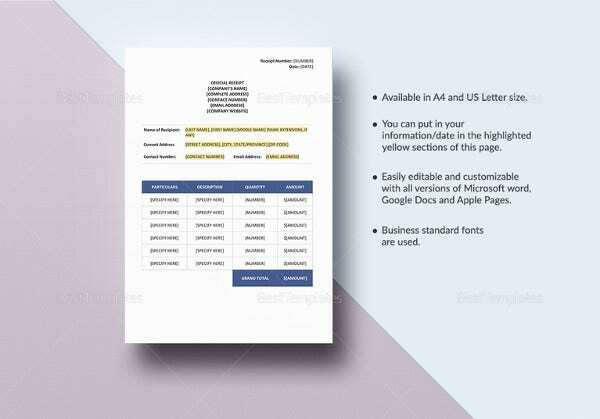 The Plumbing Contractor Bill sample in the PDF format clearly mentions the name of the customer and the address of the site where the work is carried on. 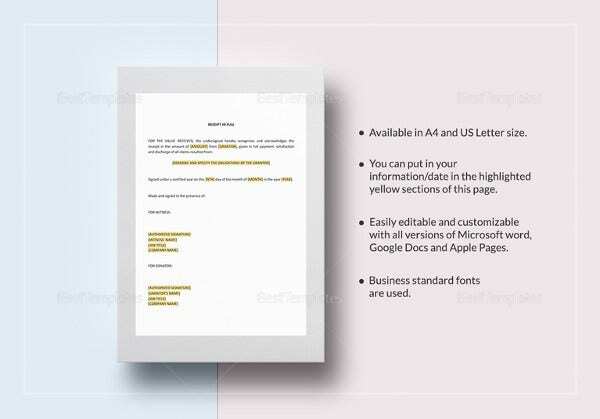 Individual charges for labor, materials and services are clearly mentioned. 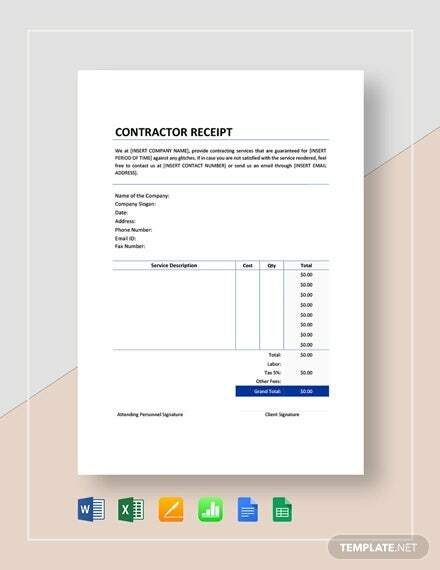 A contractor receipt templates will increase the awareness of people and will able to understand the kind of work services they can provide. 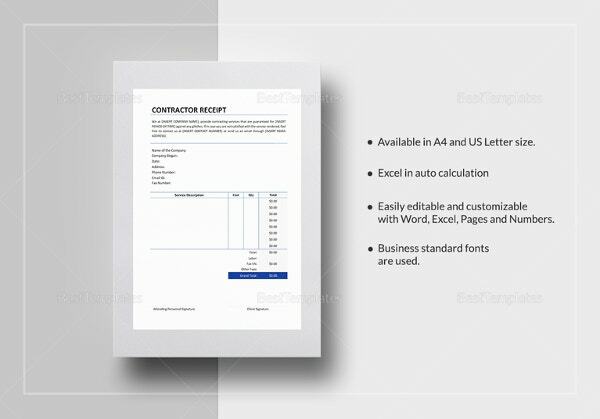 It featured samples of contractor receipt that are made in Microsoft Word or Excel. 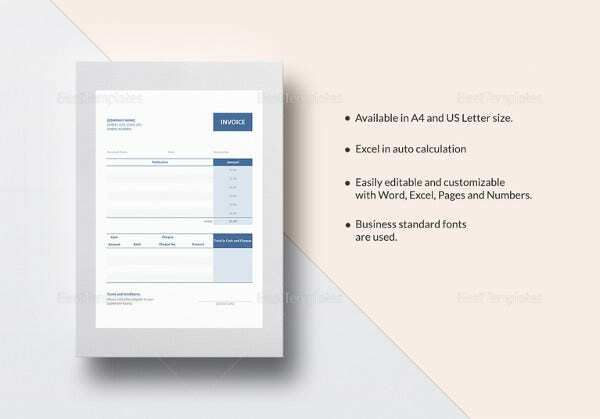 This is more useful for contractors who are tasked to give services and for every business deals; there is a certain format for Free Receipt Templates system that must be followed in order to achieve on time payment.